This novel is a science fiction thriller by two authors, Douglas Preston and Lincoln Child. Gideon Crew has been asked to help destroy an alien who arrived on Earth as an asteroid. The asteroid turned out to be a seed, which has planted itself in the waters off the Antarctic two miles down. If allowed to grow and reproduce it will destroy the planet in order to send more seeds into space. The plot is good; it keeps you reading. There is a varied cast of characters, but I found them a little flat. I wanted more from them, wanted to get into their heads. Gideon is apparently a returning character from previous books. Maybe we are supposed to know him already and that’s the reason I’m not feeling particularly attached to him. Still, the story is good and I enjoyed the adventure. …writing a story without a premise is like rowing a boat without oars. I’ll admit up front that I have problems defining premise. So I Googled it and found differing definitions. I’m still not certain of what a premise should be. I know when writing research papers you need a premise. You are trying to prove something and your paper is the argument to prove your premise. In writing stories, maybe the same holds true. Several websites and references appear to define premise the same as a “log line” or “tag line.” Others are quite different. Frey, who started me down this path while I was rereading his book purchased almost thirty years ago, defines it as something that leads to something—as simple as love leads to happiness or crime leads to punishment. Or it could be crime leads to happiness if that’s what you want your story to say. The tag line for my novel, The Janus Code, was, “What if the ultimate computer firewall turned out to be the ultimate computer snooper?” By some of the following definitions, this would be the premise. By others, including Frey’s, it would not. It would need to be something that leads to something—cause and effect. Maybe my story’s premise is, “Releasing the ultimate computer snooper leads to world-wide disaster.” I’m not sure. If you want the scoop on premise, read from some of the following links. There is a wealth of information, but the writers don’t always agree on the definition of premise. The Scribes website makes premise sound like the blurb you put on the back cover of your book. Writers’ Digest confused me with concept and premise. What they call concept, others call premise. At the end of this article, they compare Concept vs. Idea vs. Premise vs. Theme. On the website Taking Notes, Jeanne Vincent talks about theme and premise. She gives many examples of theme but basically uses Frey’s definition of premise. Hollywood Inkslinger, Andrew Oye, says, “Premise and Theme Are Cousins Not Twins.” He says the premise is the subject of the story and the theme is the meaning from the story. He compares the premise to a “log line.” Even though he’s talking about screen writing, what he says applies to books as well. If you read some of these, you will see why I’m confused about the definition of PREMISE. One thing about crime novels that bugs me is that you know who the bad guys are from the beginning. But of course, the protagonist doesn’t know. Even though this tale begins with a scene involving the villains, we don’t know how or why they committed the crime. In this case, the crime in the first chapter is not the one that the story is about. As with most police procedurals (although the main character is no longer a cop), the details of how the detective unravels the plot and figures out “who done it” is what keeps you reading. Connelly is a master of the twists and turns. This novel centers on Harry Bosch, a newly retired police detective. He is talked into investigating a murder for his brother, Mickey Haller, a defense attorney. Haller believes his client, who has been arrested for the crime, is innocent. But Bosch thinks all defense lawyers believe their clients didn’t commit the crimes. Bosch has a problem with working for the defense. His whole life has been about catching the criminals. Working to help the accused get off goes against his deepest instincts. He goes about the investigation as if he were still a policeman—trying to not cross the line where he would be working against law enforcement. He believes if he can catch the real perpetrator(s), he can keep his principals in tact. It was slow getting started for me. Probably because the book starts with the antagonists’ point of view. But I quickly got into the story and thoroughly enjoyed it. The author has a unique voice and style of writing. 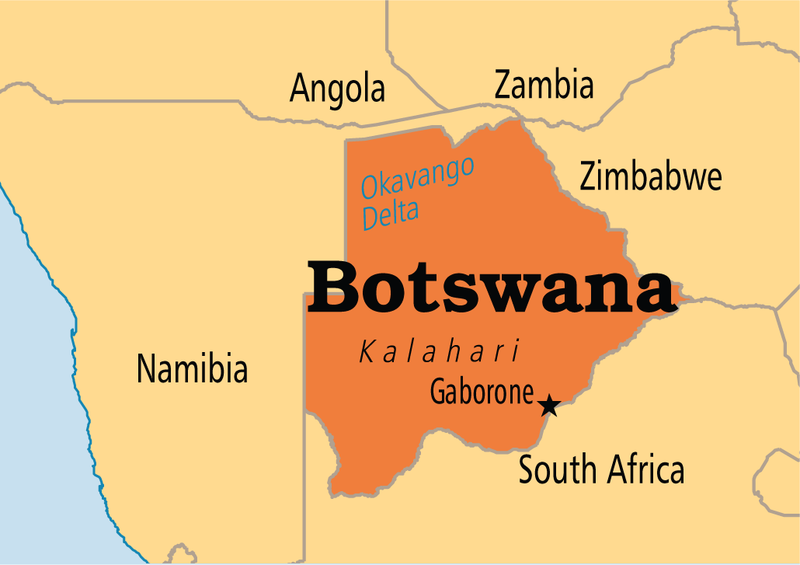 The pace is pleasant and meandering through the heat of Botswana in southern Africa. This is the latest in the series about The No. 1 Ladies Detective Agency. His main character, Precious Ramotswe, owner of the detective agency, wanders through the story with her mind drifting to related and totally unrelated subjects from whatever problem she is trying to solve. She is a big, warm-hearted woman who is always concerned with doing the right thing for her clients, her friends, her employees, her husband, and most anyone she meets. In this novel, Mma Ramotswe has been persuaded to take her first vacation since she started her business. She is leaving the agency in the hands of her partner, Mma Makutsi. She is concerned about how the office will be run while she is away and not enjoying her vacation. She encounters a young boy on the streets of Gaborone and feels obliged to help him. Then Mr. Polopetsi, a school teacher who works part-time for her agency, asks her for help with a new client. She doesn’t want to interfere with her partner and how she is running the business, but ends up helping. She may not be going into the office, but she is not on vacation. The setting is wonderful. I can feel the dry heat of the land, can almost smell the cattle when Precious goes into the country. 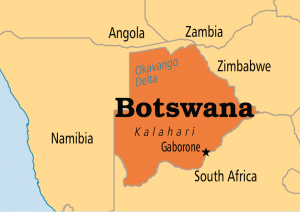 The author captures the culture of Botswana. I can visualize the people in the streets of Gaborone. The point-of-view is different. It is mostly third-person subjective from Precious’ viewpoint. But when she is in conversation with other characters we are sometimes privy to their thoughts as well. Alexander McCall Smith’s writing is slow-paced, scattered, and delightful at the same time. I normally read books that are fast-paced thrillers. His writing is a pleasing change of pace.